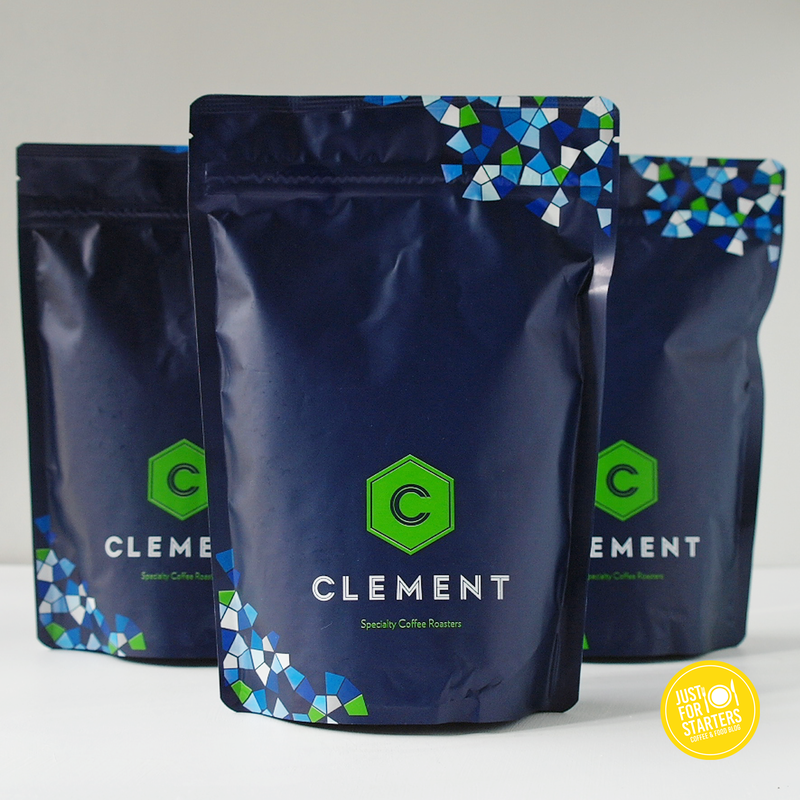 Clement Coffee was created by St Ali’s former barista Kris Wood. Kris Wood’s original plans was to all bring the coffee knowledge that he has learnt in Melbourne back to Perth and open up a successful coffee shop of his own. Things didn’t go to plan, once Kris got to Melbourne he didn’t want to leave. Since opening its doors, this speciality coffee shop has proven to be a popular asset to South Melbourne’s vibrant coffee scene. Clement Coffee is also part of the St Ali Family. St Ali, Sensory Lab and Clement Coffee are all roasted off site at the same location and Andy Todd, a Production Roaster for the St Ali Family, is the sole roaster for Clement Coffee. 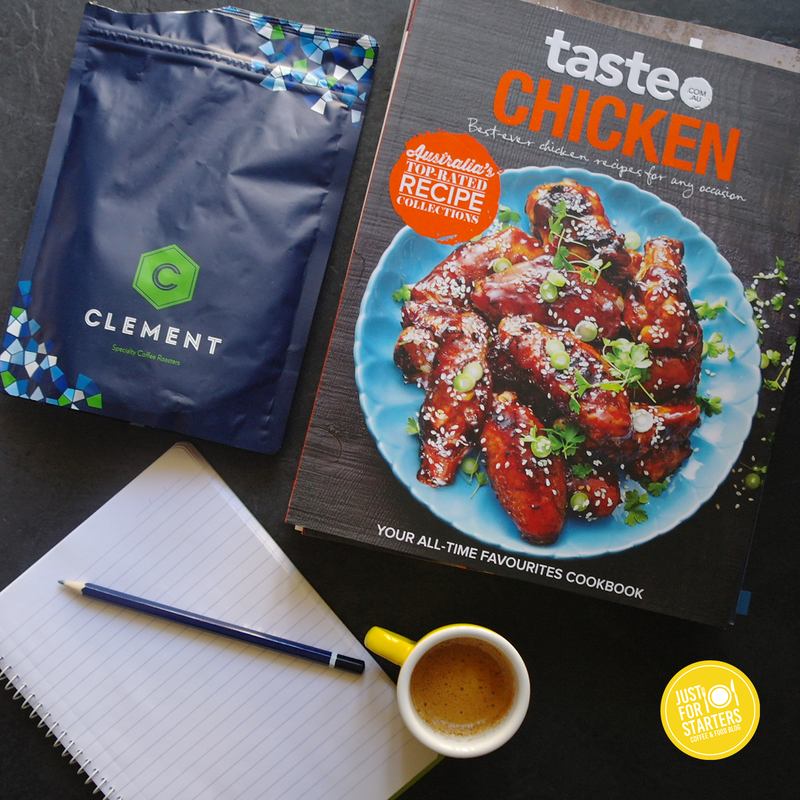 Below is a quick review of our experience using Clement Coffee..
Pony Blend 250g $15.00 – Green apple bite with candied citrus, bright lemon zest and a lush syrupy mouthfeel. Elegant florals and soft dark chocolate round out a clean and balanced cup. Mutheka Peaberry, Espresso 250g $22.00 – Creamy with strawberry like acidity. Sweet and balanced with flavours of pawpaw and white peach. Would you use this roaster again? Yes, we would. The roasting dates were good and the flat rate postage was affordable. There was a limited selection available online so we would mostly likely check their online store again later down the track to see if there is anything new and interesting to buy.